Books galore were handed over to delighted children in Diepsloot and residents of an old age home in Fourways on 27 September following a successful book drive held at Montecasino (https://www.tsogosun.com/montecasino) in partnership with Fourways Review. The drive celebrated International Literacy Day on 8 September, and all visitors to Montecasino were invited to bring a book to share the love of reading with young and old in the community. The handover at the old age home saw a team from Montecasino and Fourways Review spending time with the residents, with tea, treats and games, leaving them with lasting memories and 50 new reading material. 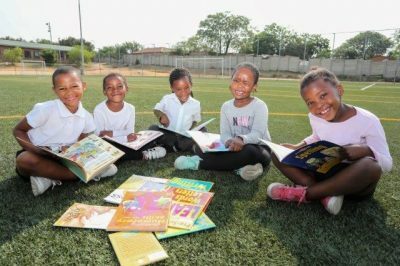 In Diepsloot, the handover of 150 children’s books from the Montecasino collection and 300 puzzles from Caxton’s People Magazine took place at the Safe-Hub, which is sponsored by Montecasino and based at Muzomuhle Primary School. Primary beneficiaries were Grade 1 classes in the school and children of the Holiness Day Care ECD Centre. The handover team from Montecasino and Fourways review read to the children, shared book stories with them, and treated them to snacks and refreshments. 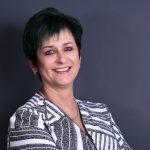 “Favourite books are a treasure in any life – and Montecasino was honoured to be part of this valuable initiative,” says Page.